For a quarter of a century, Michael Clem has been playing bass, singing, and writing songs for the national touring act he co-founded, Eddie from Ohio. On Friday night, he’ll play an intimate show at the Barns of Hamilton Station. 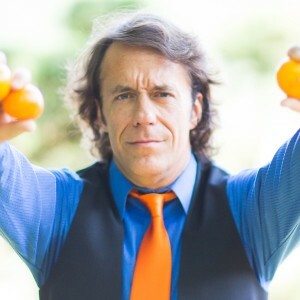 Ten years after releasing his first solo CD, Clem showcases 13 new tracks on “Fifty Clementines,” released in January. Clem’s Hamilton performance is the second in this year’s Song, Stories and Gas Money Concert Series. The shows run from 8 to 10 pm. Doors open at 7 p.m. Tickets are $25 at the door. For more information, go to thebarnsathamiltonstation.com.